The heavy metallers from United Kingdom TOLEDO STEEL, have been confirmed for Power of the Night XI Festival 2016. 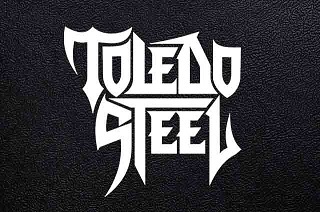 Toledo Steel are a traditional heavy metal band from the UK. Influenced by the legendary NWOBHM bands of the late 70s and early 80s, Toledo Steel’s sound features powerful melodic vocals, catchy choruses and a high energy twin guitar attack. 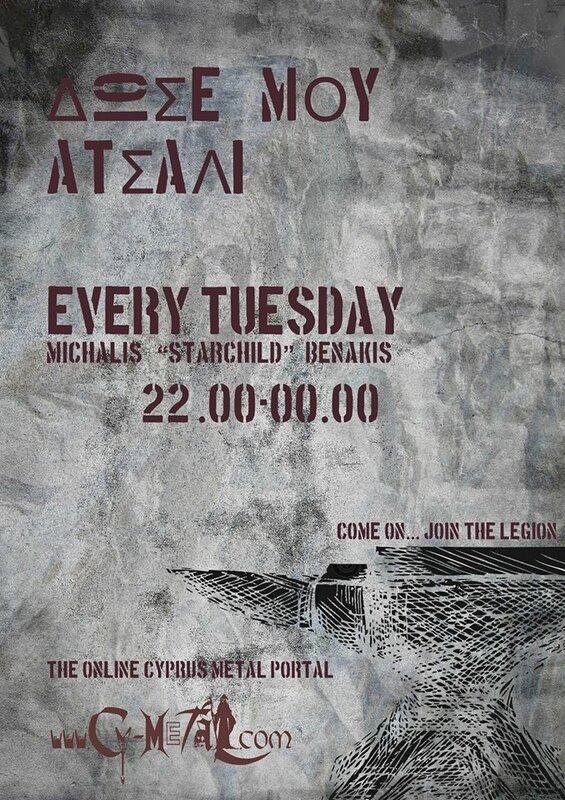 Having recorded a strong demo and proving themselves on stage Toledo Steel quickly built a loyal and dedicated fanbase. Their debut EP was released in 2013 and shows across the UK and Europe with bands such as Cauldron, White Wizzard, Tygers of Pan Tang and Battle Beast helped establish Toledo Steel as a leading name in the New Wave of Traditional Heavy Metal. The band spent the end of 2014 recording the much anticipated follow up to their self-titled debut EP and with the release of ‘Zero Hour’ in February 2015 Toledo Steel continue to fight their way to the top and fly the flag for old school heavy metal.